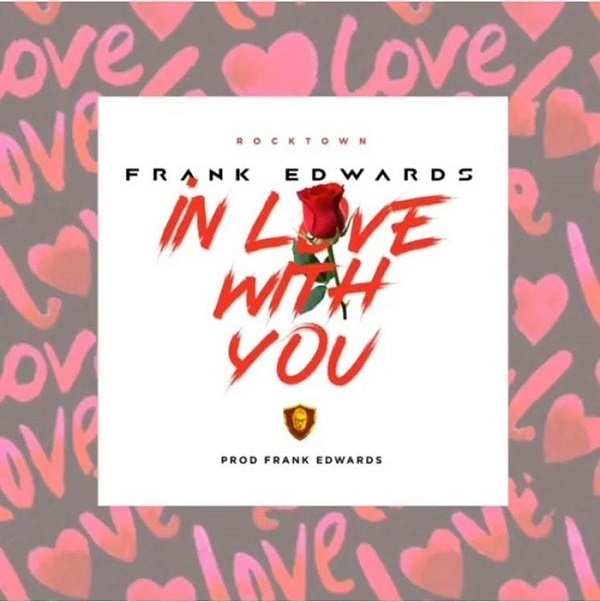 RockTown Records gospel minister, Frank Edwards returns with yet another single titled “In Love With You”, thanking God for his goodness. Indeed, Frank Edwards have had an impressive outing in 2018, with the release wonderful worship songs. Listen to “In Love With You”, download and share your thoughts below.